Offers anytime only 154,900! 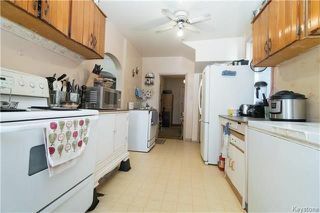 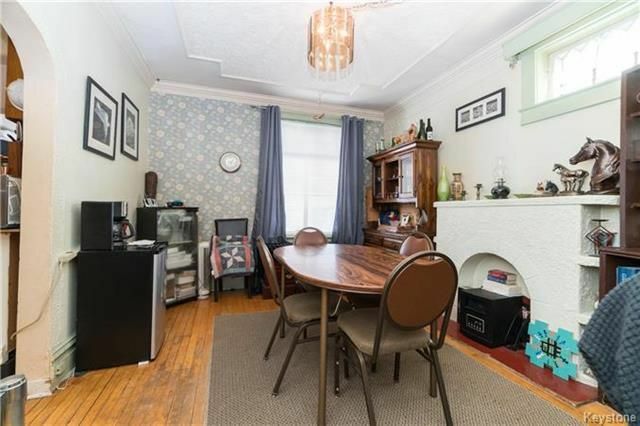 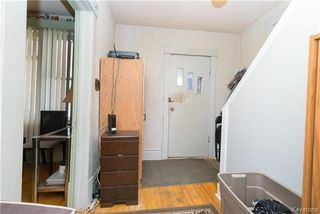 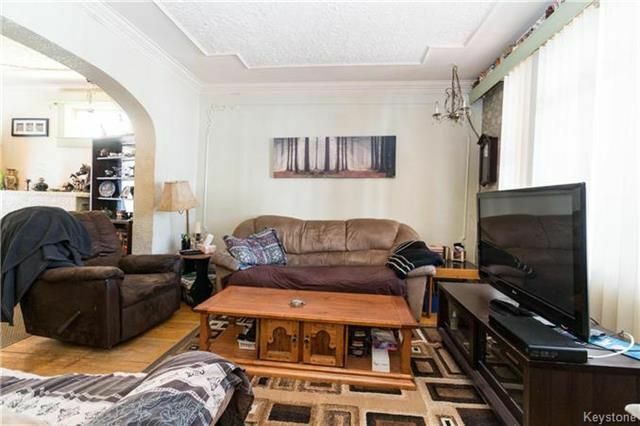 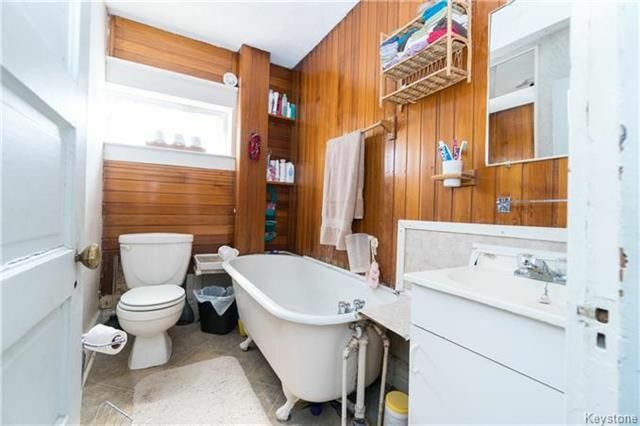 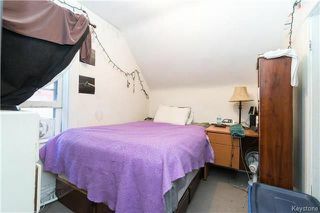 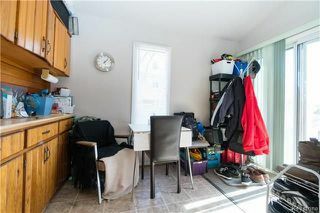 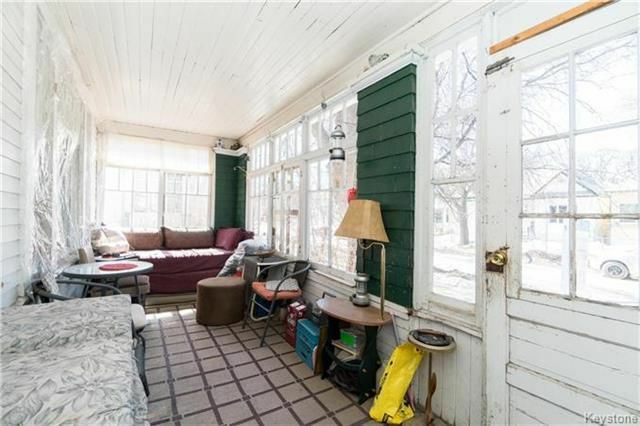 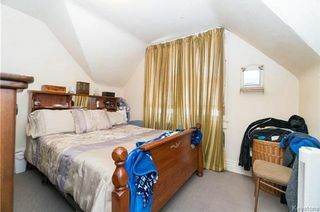 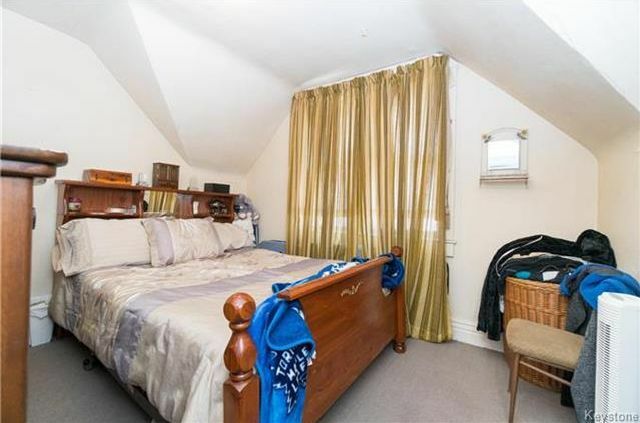 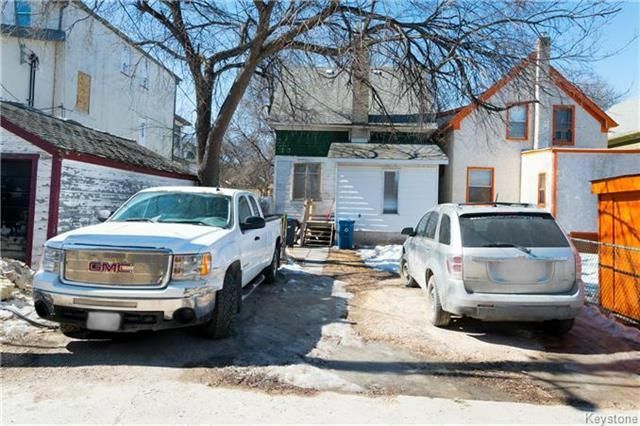 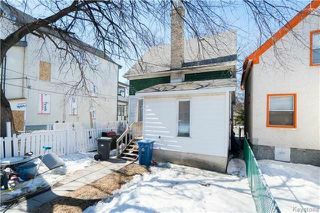 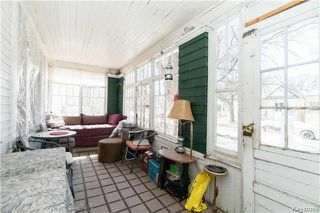 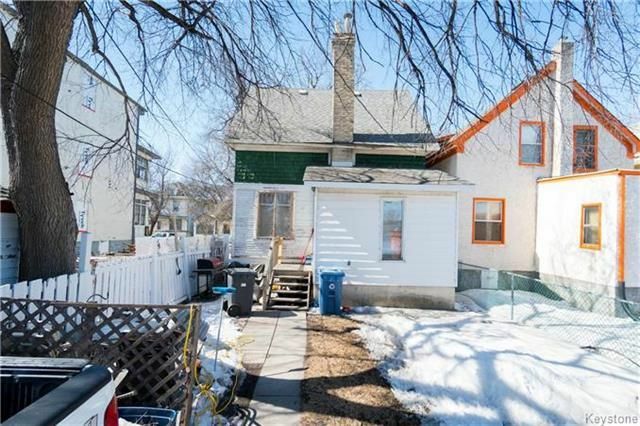 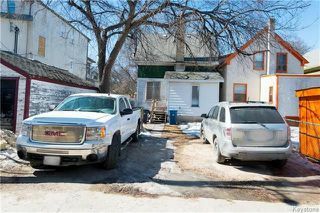 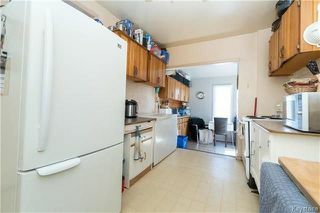 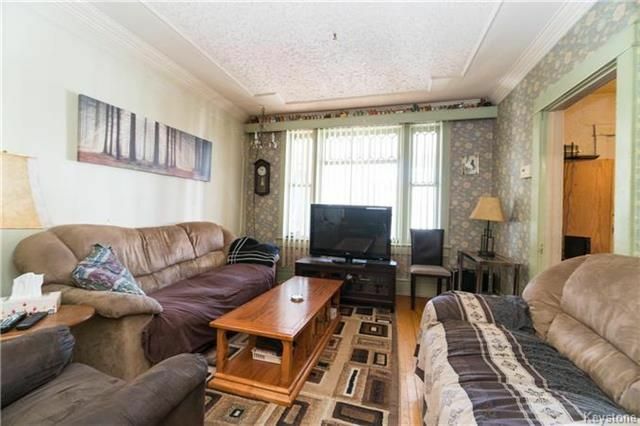 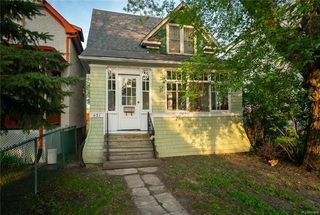 Great opportunity to get into this well located 3 bedroom West End character home. Features include 3 bedrooms, spacious kitchen with breakfast nook, open concept dining room to Family room, full basement with tons of storage, and the large front porch a perfect spot for your morning coffee. 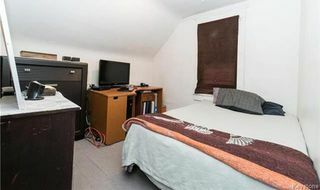 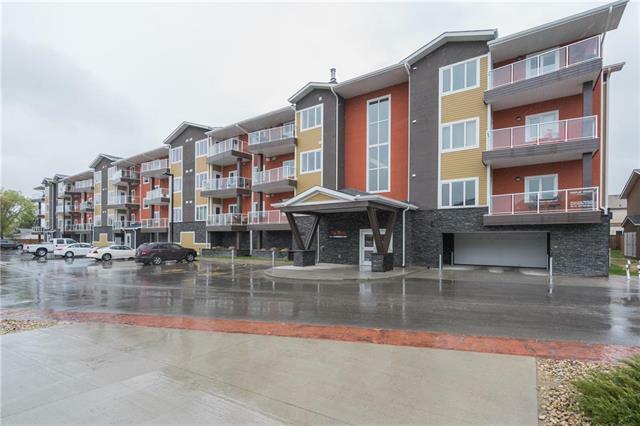 This hard to beat location is close to great schools, community centres, ice rinks, sports fields, parks, shopping, Polo Park, downtown and numerous local restaurants and coffee shops to enjoy. This home is ideal for the growing family or for someone hoping to be close to every amenity & finish to your personal design tastes while building sweat equity.